In recent years, Apple devices used either Google and Bing to provide search results for users depending on how they searched. Safari on Mac and iOS search results were powered by Google, where Siri, Search inside iOS (previously known as Spotlight) and Spotlight search results were all powered by Bing. This week, Apple has announced a change. Google will once again be the default search engine for Siri, Search inside iOS, and Spotlight on the Mac. However, image search results from Siri will still come from Bing, for now. Given Google’s large search market share, it will be interesting to see how this change impacts trends in organic search traffic to websites. On a related note, you may also notice Siri is little more chipper while reading those Google results today. 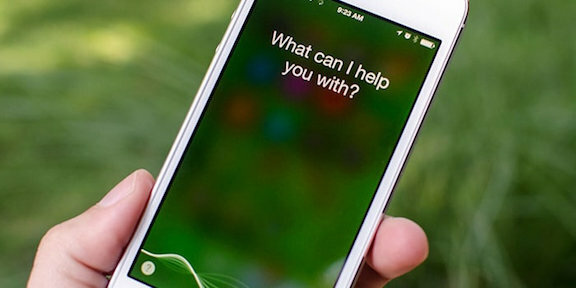 Last week, Apple’s virtual assistant had some work done on her vocal cords to sound less robotic and more life-like.